Shape We can offer Round ,Pear,Oval,Heart, Rectangle ,Square,Trillion, Marquise, Butterfly,Trapezoid,flower and star ect. (special shape is welcomed) Color We can offer White , Black , garnet, Pink , Blue , apple Green , Yellow, Amethyst , olive ,Orange,Coffee,Champagne,lavender etc. (Please check from our color card for reference) Size 10mm ,(Any size Could be Costom Made) Quality AAA ,A-5A are available MOQ 100pcs Cutting style Brilliant cut , Princess cut, Rose cut, Emerald cut , star cut Checkerboard cut, Cabochon cut, Millennium cut, Concave cut . catalogue and price list and picture show are provide 4) more order, more discount. It is our responsibility to meet your needs and efficiently serve you. We are looking forward to the sincere cooperation with you. 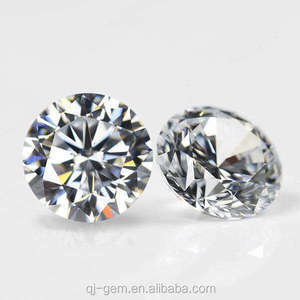 Alibaba.com offers 45,429 synthetic diamonds for sale products. About 37% of these are loose gemstone, 16% are abrasives, and 1% are bowling. 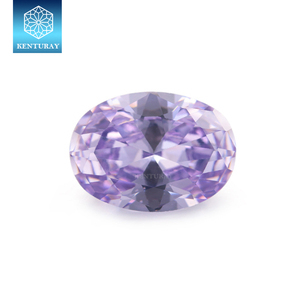 A wide variety of synthetic diamonds for sale options are available to you, such as free samples, paid samples. 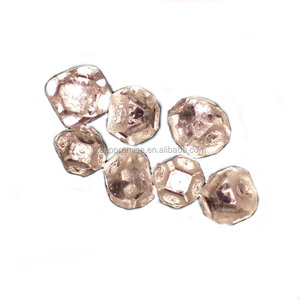 There are 45,099 synthetic diamonds for sale suppliers, mainly located in Asia. The top supplying countries are China (Mainland), India, and Hong Kong, which supply 95%, 3%, and 1% of synthetic diamonds for sale respectively. 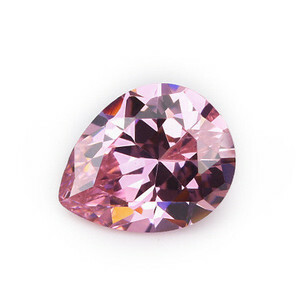 Synthetic diamonds for sale products are most popular in North America, Southeast Asia, and Mid East. You can ensure product safety by selecting from certified suppliers, including 7,968 with Other, 5,231 with ISO9001, and 1,318 with ISO14001 certification.